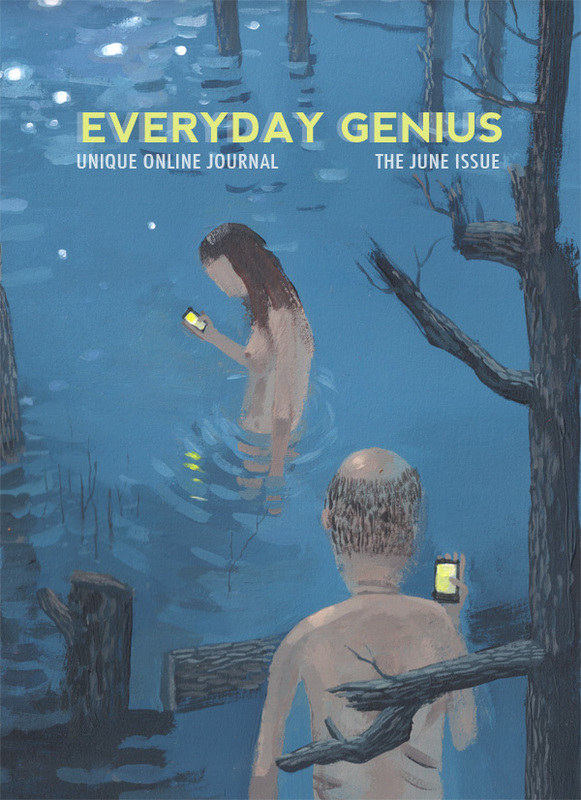 For the month of June, Everyday Genius has become a print journal. 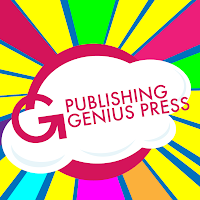 The 110-page magazine features work from 21 writers and four artists. Full content will be made available online in June 2013; until then, copies can be purchased with the link above. As always, comments are welcome in the box below.